International scientists specialising in trout and sea trout were hosted by the Game and Wildlife Conservation Trust and the SAMARCH project during the last week of February. 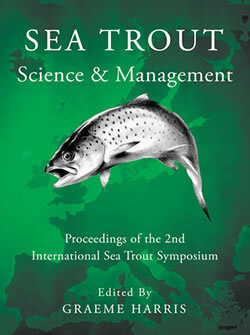 The group is a science group (WGTRUTTA) within the International Council for the Exploration of the Seas that aims to develop assessment tools for populations of sea trout. 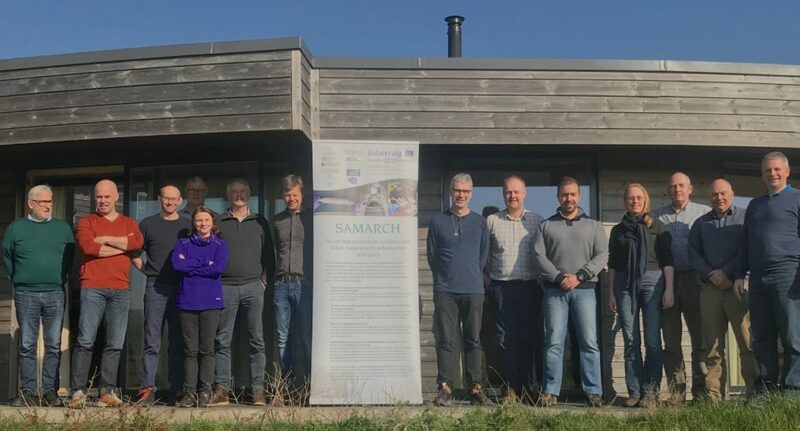 SAMARCH project staff and GWCT’s Head of Fisheries Research Dr Rasmus Lauridsen organised the event and said, “the meeting was very productive, and we discussed in depth how the outputs of SAMARCH would feed into WGRTRUTTA going forward”. We are very grateful to Anthony and Sarah Daniell for the use of the Eco Centre on the banks of the River Frome near Dorchester for the week long workshop.